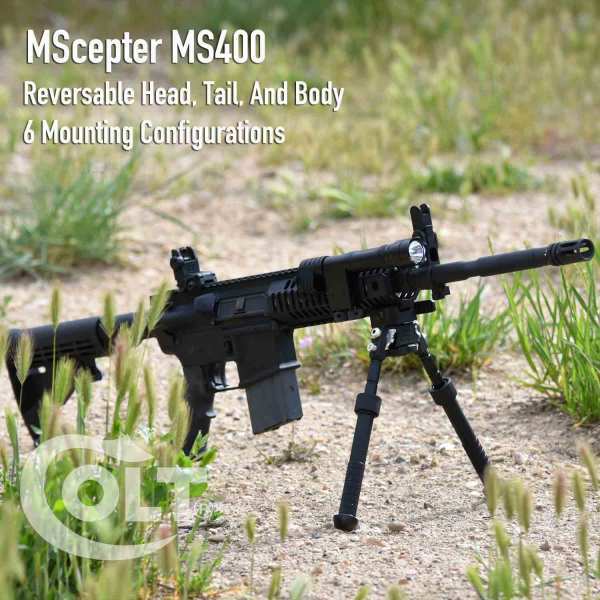 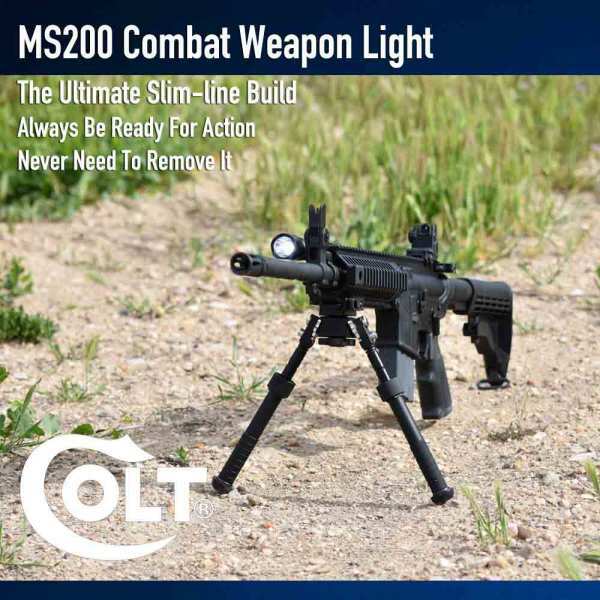 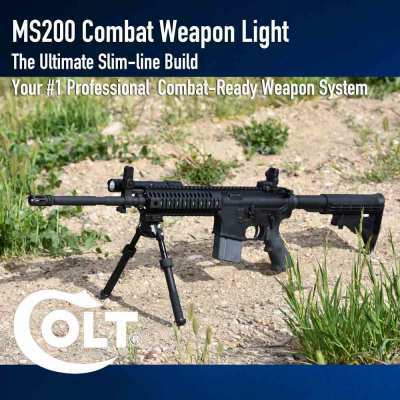 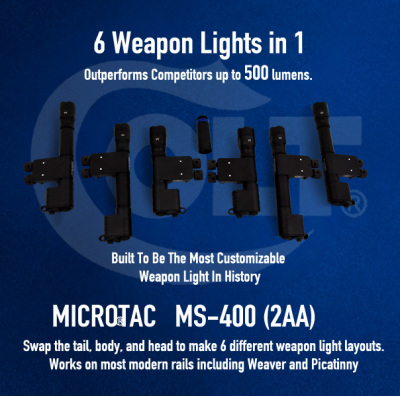 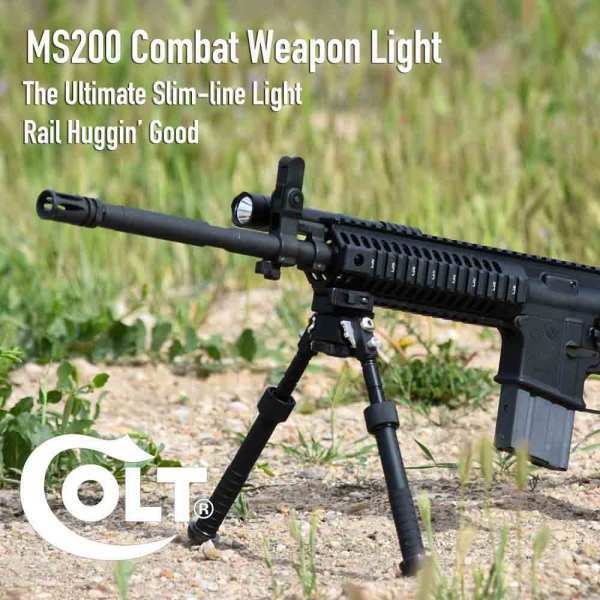 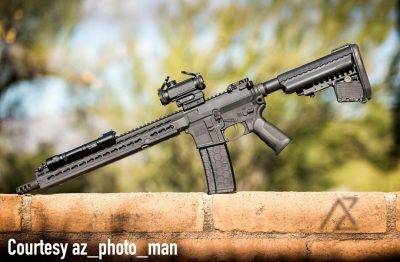 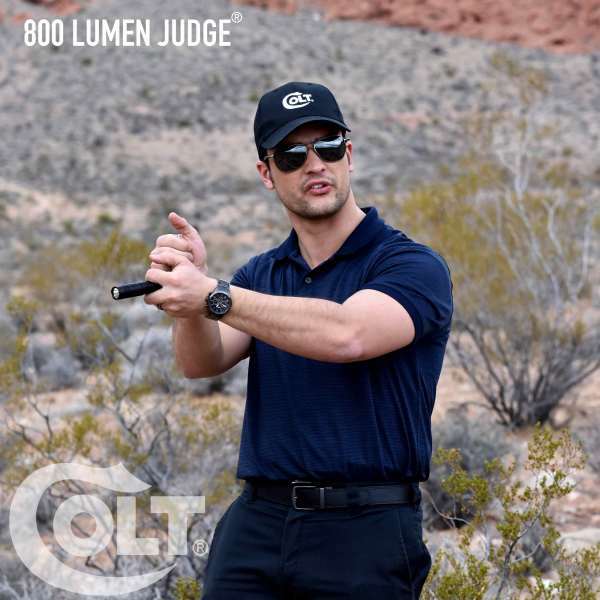 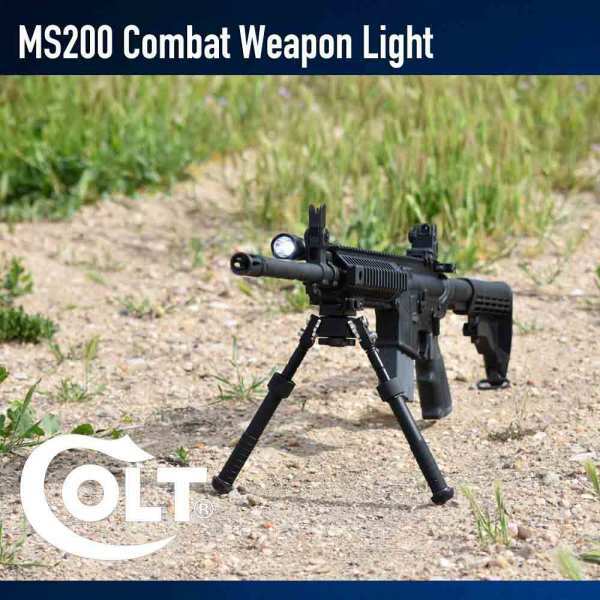 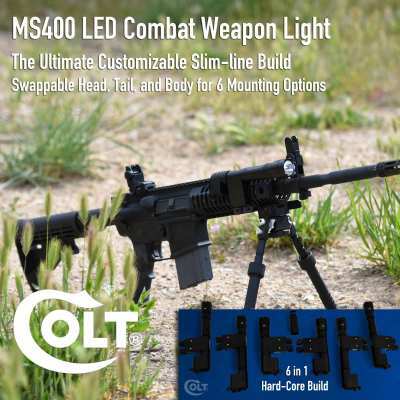 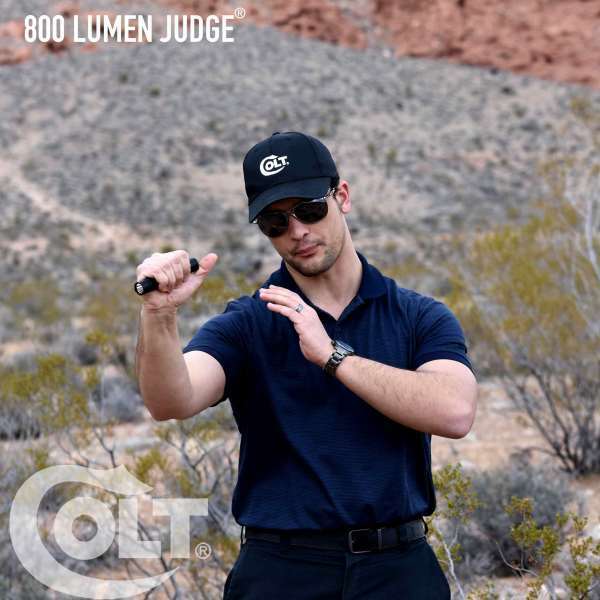 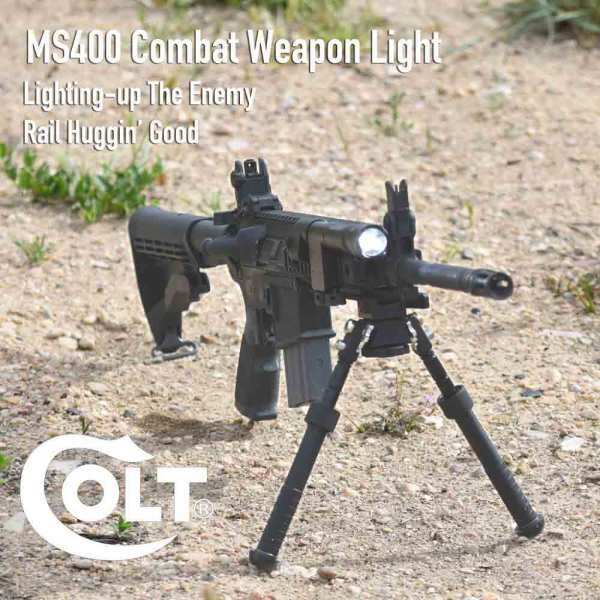 Colt's ColtLights, America's #1 Best Most Robustly Built Long-Gun Weapon Light Designed For ALL Heavy Recoil Hunting Calibers. No Other Light Can Compare! 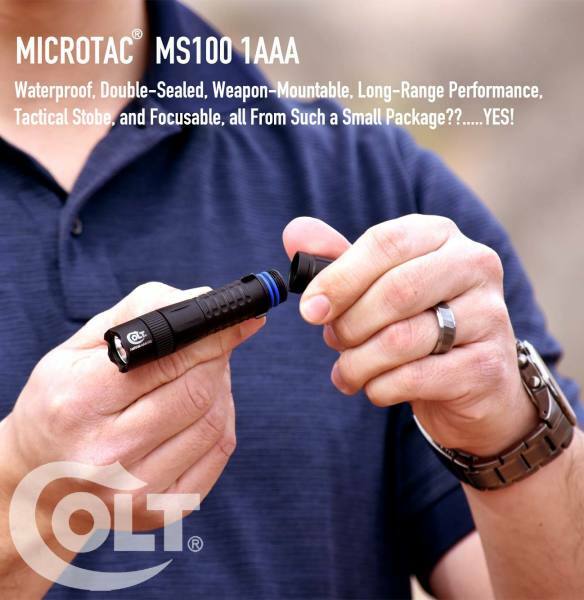 At just a few ounces in weight but packing an intense beam reaching out hundreds of feet, the new Colt BowLight ™ Microtac PGS 100 AAA , is the world’s first truly professional predator hunting system designed for the needs of the Cross Bow hunter. 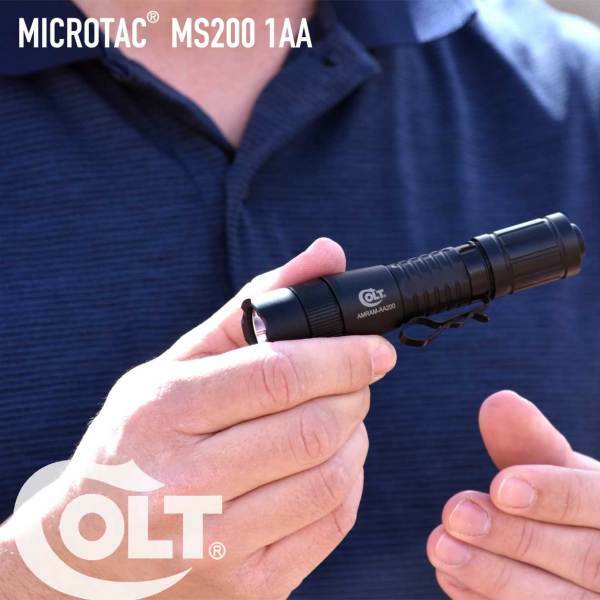 Don’t be fooled by its tiny size and 1 AAA power system. 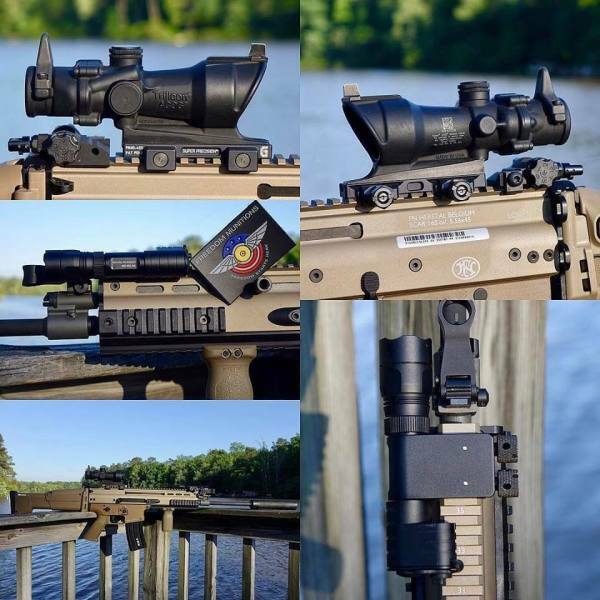 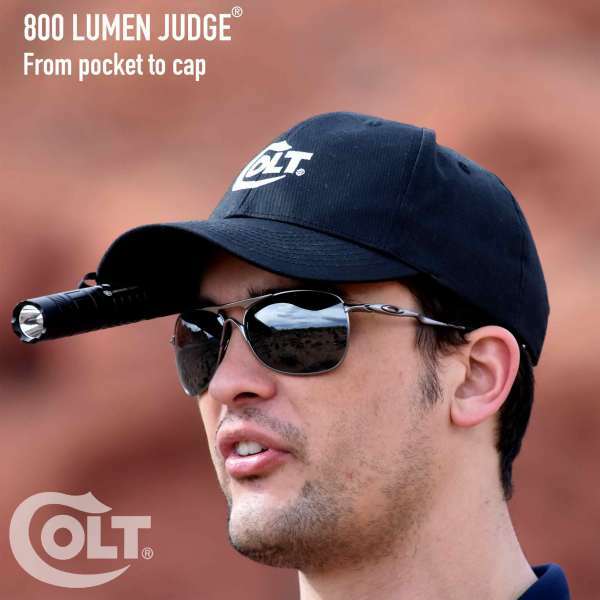 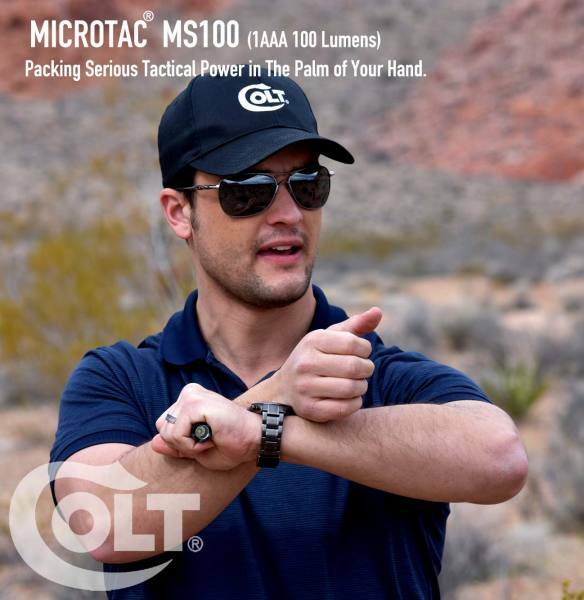 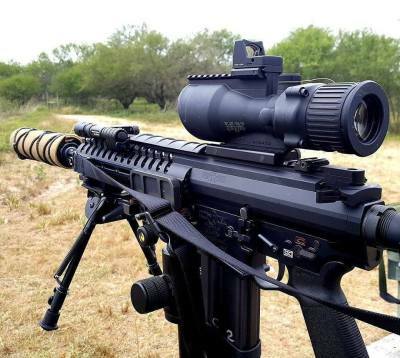 Like its larger brother designed for heavy-hitting firearms, the Colt BowLight ™ comes with both Green and White LED heads combined with proprietary machined aluminum silver-coated reflector optics which amplify the beam without the use of the now common cheap plastic magnifiers many companies use to cut costs today. 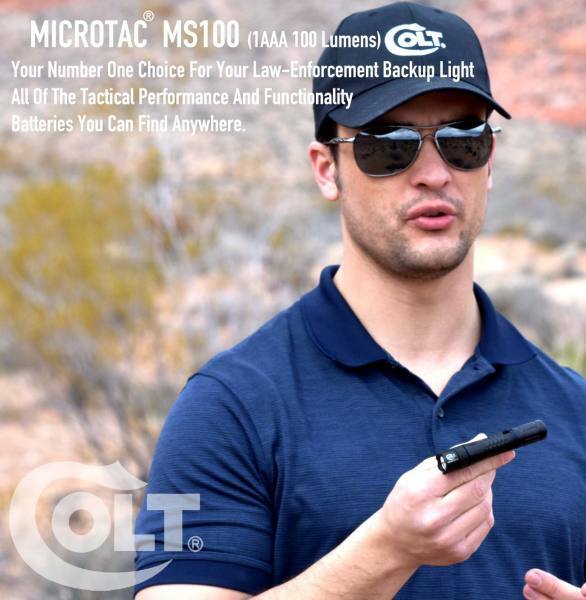 You get far more range per lumen then that of competing lights of twice the lumens and battery consumption. 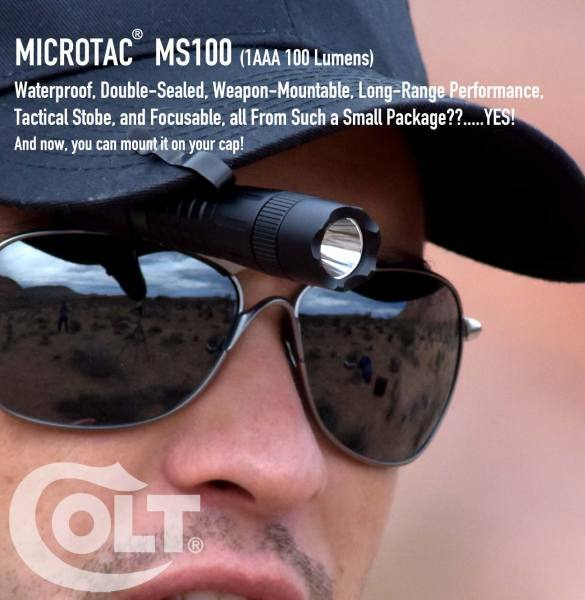 And Nothing compares to the quality in a Colt. 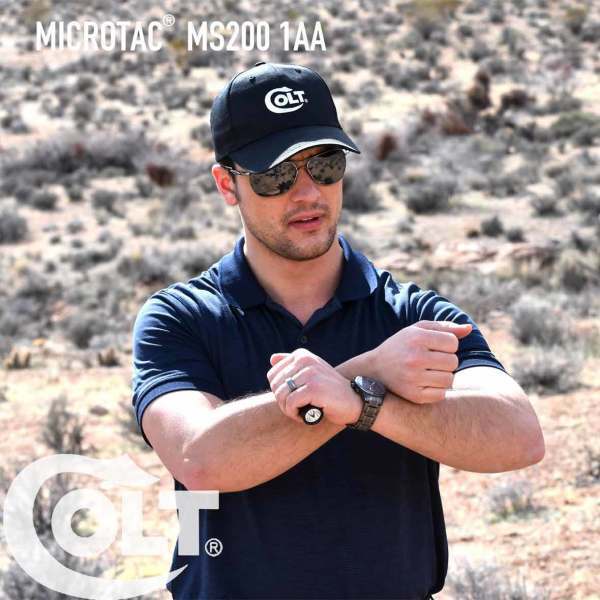 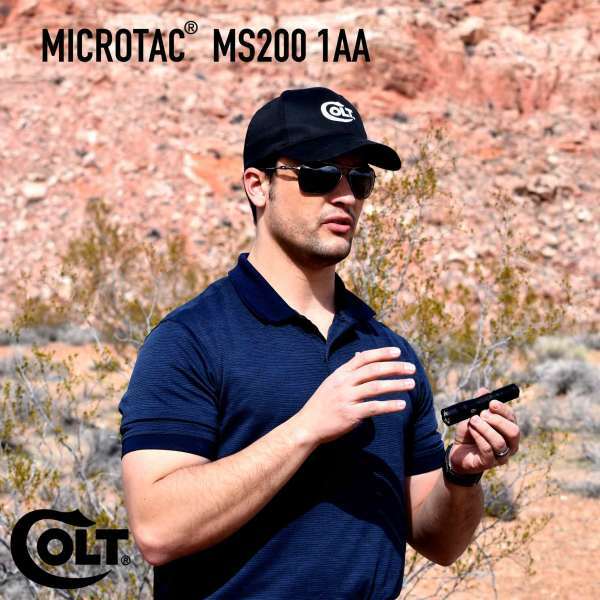 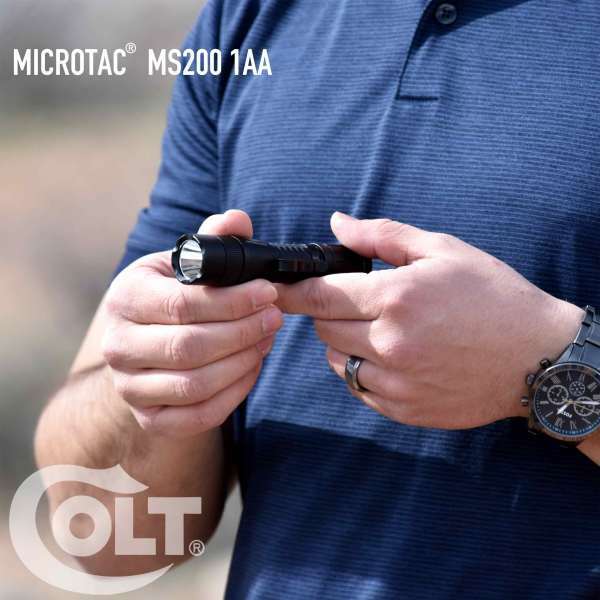 The BowLight ™ Microtac PGS100 packs Colt’s new dual-spring recoil system which allows the tail-switch to conveniently swing out of the way during operation, and resist the shock of Cross Bows and the recoil of all firearm hunting long guns as well. 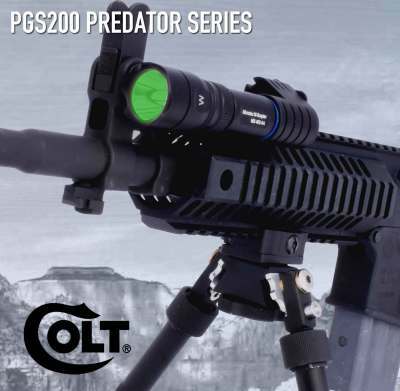 The optional remote tail switch rapidly plugs into the back without tail switch removal and has both on/off and momentary pad options combined. 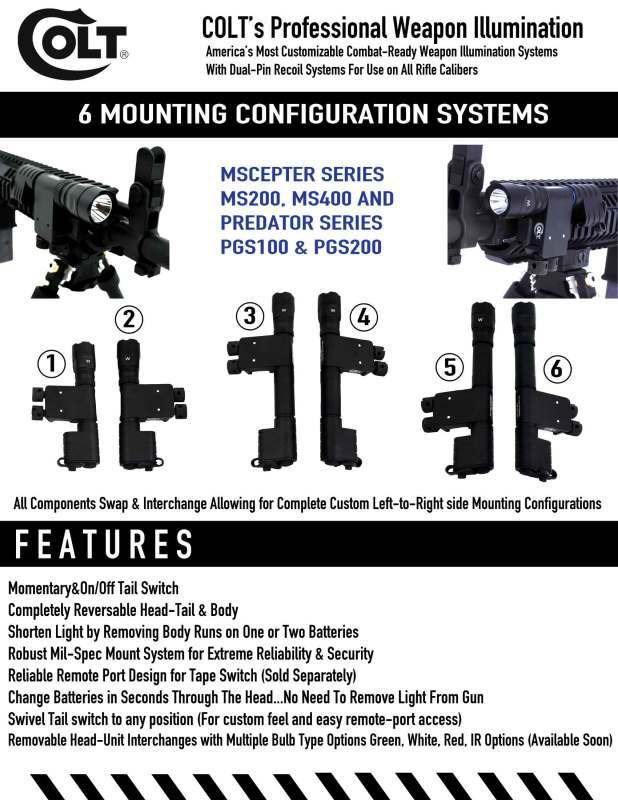 For lefties and righties convenience, the head and tail can be rapidly swapped on the body allowing for numerous mounting configurations. 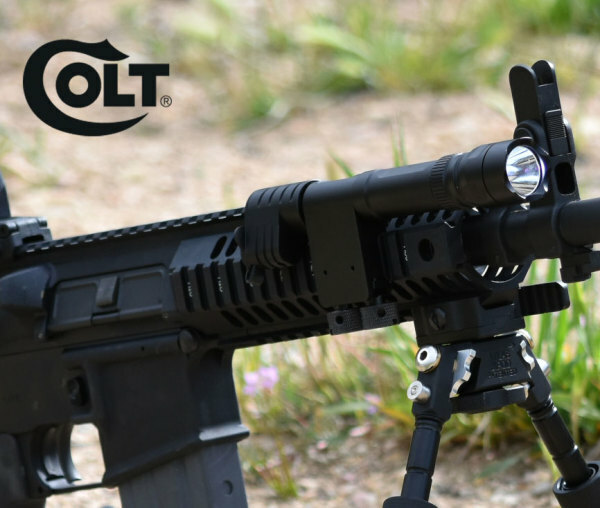 Whether you’re hunting hogs & coyotes or Bow fishing for a evening catch, the Colt BowLight ™ Predator System with Green an White heads included is the number one choice for experienced hunters. 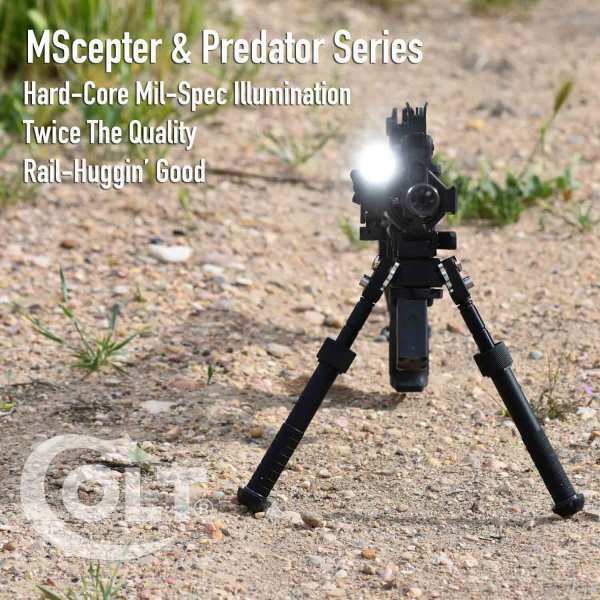 -100 Lumens of Green And White Ceyote-Hunting Power...."The Smallest And Toughest Professional Predator System In The World"